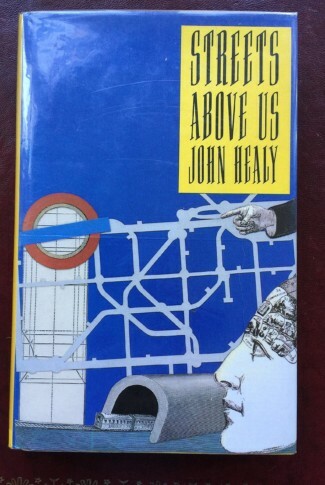 Award-winning writer John Healy was born in London in 1943 to Irish immigrant parents in London’s Kentish Town. 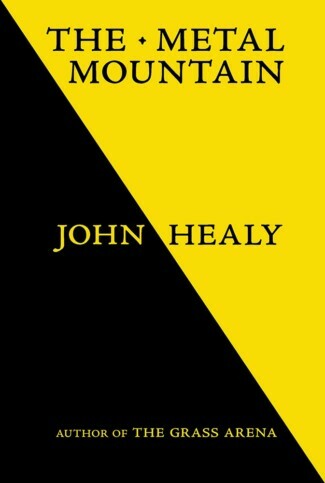 He left school at 15 and spent his formative years in the army, becoming a successful boxer before finding himself immersed in the dangerous subculture of London’s vagrant alcoholics, then discovering chess, which, with no formal training, led to Healy becoming a ten-time British chess tournament winner. 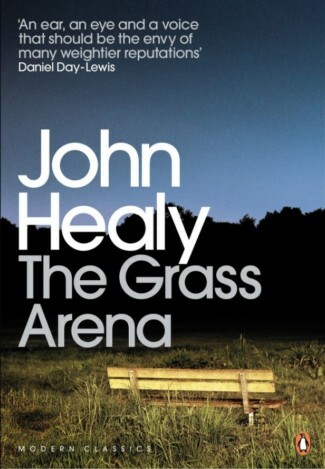 The critically acclaimed book Healy subsequently wrote about his experiences on the street, THE GRASS ARENA, was hailed by Matthew Sweet in a recent interview for Radio 3’s Night Waves as “One of the great works of the 20th century”. 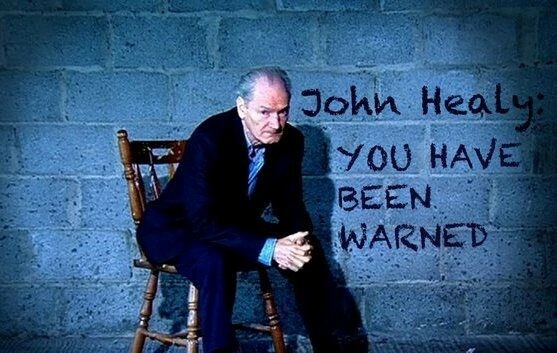 Paul Duane of Screenworks made a documentary about Healy’s life, BARBARIC GENIUS, which opened last year to rave reviews and was selected as one of the final four in running for the Grierson Awards for Documentary Film.